The Indevin partnership model is our guarantee of quality. More than a traditional wine producer, we are a service provider, forging strong partnerships built to last. By making long term commitments we are able to extend to all of our global retailers Indevin’s robust and confident approach to quality and compliance. Each Indevin winery is BRC compliant, all achieving AA certification. Similarly, our quality management systems across all three wineries are certified to ISO 9001, reflecting our commitment to continuous improvement.  All three regions are also SWNZ (Sustainable Winegrowing New Zealand) compliant. Indevin are committed to quality assurance across our full supply chain, delivering quality from grape to glass.